The new Mother MkII is more versatile than ever and equally accommodates bass or guitar without compromise. With its two distinct Normal (NOR) and Overdrive (OD) inputs, foot-switchable Drive control, and flexible EQ, the new MkII Mother is truly the matriarch of the Science fleet. The NOR input ranges from high headroom clean tones to early 70's hi wattage growl at the top of the dial with hot pickups or bass. This input eats pedals at any setting, without loosing articulation. Plugging into the OD input adds the overdrive circuitry to the signal path and takes your guitar or bass from the edge-of-breakup all the way to crushing saturation with any varying degree. This input also engages the Drive control, which can serve as a subtle or massive gain boost. The Drive control is also foot-switchable, toggling from minimum to whatever amount of drive you have preset on the dial. In addition to the Mother's wide gain spectrum, its EQ is equally wide ranging. 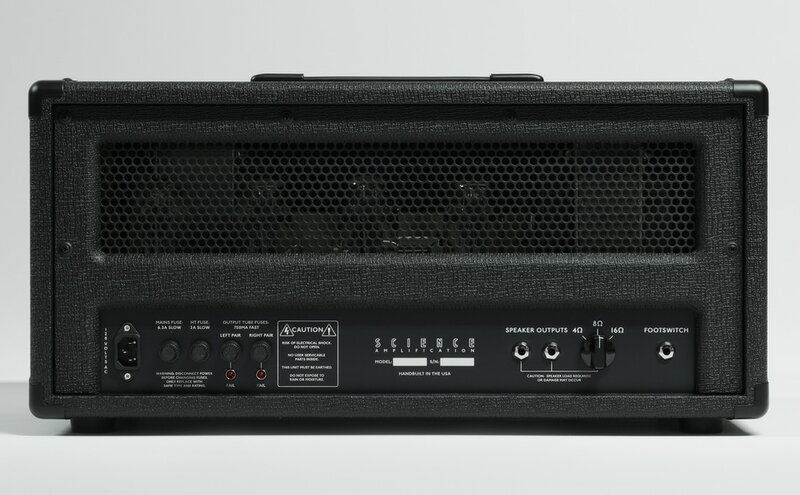 The flexible EQ section begins with the unique 4-position rotary Depth knob, which shapes the overall bass extension, low-mid voice, and low-end breakup characteristics. Position 1 is lean and focused, Position 2 adds deep lows, Position 3 warms up the sound further with added low-mids, and position 4 provides even more guts and thickness to your sound. 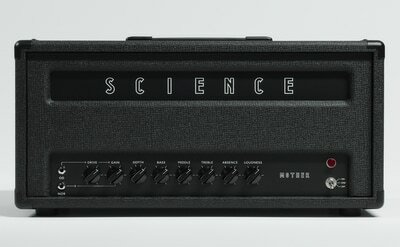 From here, the interactive 3-band (Bass, Middle, Treble) EQ sculpts your tone. And for further control of the amplifier's upper-harmonic content, the Absence control can take the Mother's high end voice from cutting and crystalline to smooth and foggy. And finally, the front panel's Loudness control transparently varies the overall volume of the amp down to bedroom levels without sucking your tone. Like all our amps, the Mother MkII is available in 50W, 100W, or 200W, and can be fitted with our new ultra-transparent series Ghost effects loop. All bass samples recorded using our 6x10 and ported 2x15 cabinets. Each speaker is mic'd on axis, just off the dust cap with a Sennheiser MD421. No post-processing. Click on the panel diagram below each sample to see the settings used. Headphones recommended for detailed listening.